Not many people have dreams like Talita Setyadi. 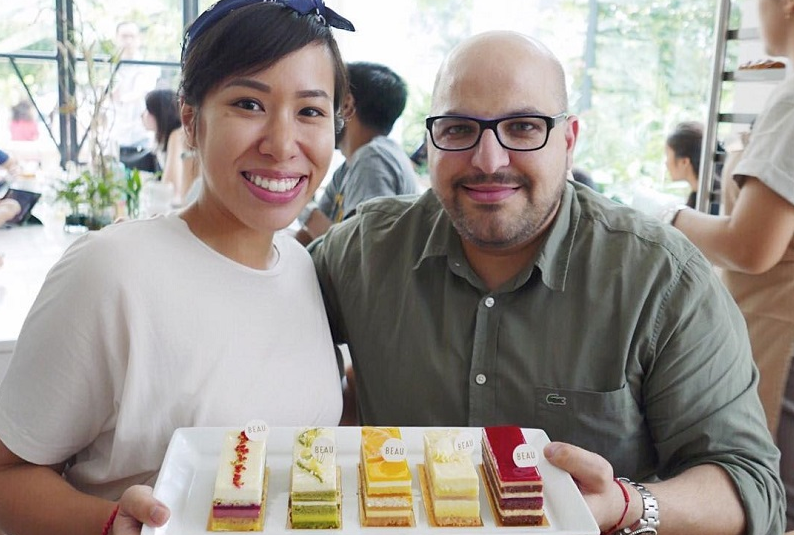 The 29-year-old girl has been dubbed The Queen of Pastry from Indonesia, thanks to her bakery business BEAU by Talita Setyadi. Talita wants to bring Indonesian pastry worldwide and prove that SMEs (small and medium enterprises) Indonesia can progress. She has become one of Jakarta’s culinary business trendsetter. 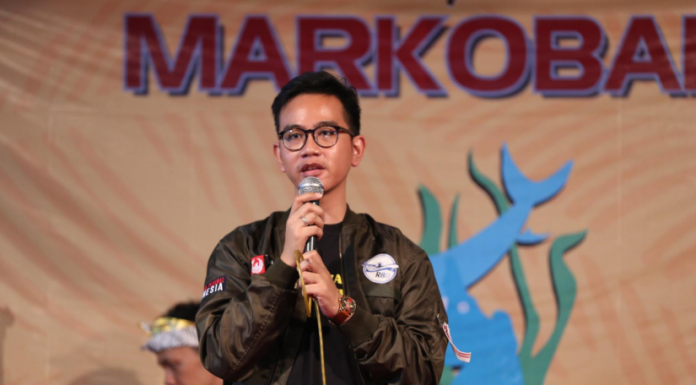 That achievement made him a prominent figure in the Forbes 30 Under 30 years old young entrepreneurs in 2018. Talita is indeed big in the Western world who likes to eat bread. She lived in New Zealand for a long time. But when she returned to Indonesia in 2015, she was moved to develop a high quality and healthy bakery business. She really likes healthy high-fiber wheat bread. Pastry, a graduate of Le Cordon Bleu, France, chose to develop the bread business labeled BEAU by Talita Setyadi. This SMEs business focuses on European menus. The bread consumption trend in Indonesia, which rose 15 percent annually, is an opportunity for Talita Setyadi to pioneer the bakery business labeled BEAU. Pastry This graduate of Le Cordon Bleu, France, chose to focus on European menus. She grew up in New Zealand, but when she returned to Indonesia in 2015, she was moved to develop a high end and healthy bakery business. 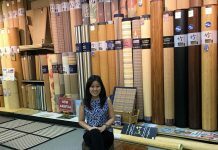 We met at BEAU Jalan Cikajang No.19 Jakarta outlet, Talita said that the initial capital of Rp2.5 billion was used to buy kitchen equipment imported directly from Europe. In addition to earning profit from purchase transactions at outlets, the business strategy undertaken is to supply products to cafes, restaurants, and hotels in Jakarta and its surroundings. Now, the turnover earned by BEAU by Talita Setyadi every month is an average of Rp. 1 billion. Every day BEAU, according to Talita, supplies bread to 100 cafes and bars with a total production of 30,000 pieces of bread. Talita is currently trying to scale up the SMEs business. One of the challenges is controlling costs and reducing waste material. Talita is quite happy at this time the bakery is visited by around 300 people per day. 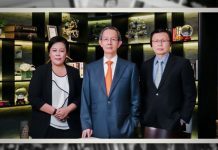 She hopes his business will increase its turnover by a five-fold increase in 2.5 years and the business can break event points in the third year.